Through interviews, rapper Meek Mill he says he collaborating with rapper Drake who have been in the controversy for a long time and finished their differences in September, 2018. Meek Mill who is on his way to release his new album "Championships" on November 30, 2018, has also talk about contacted Drake last year before he went to jail and said that their controversy did not bring any harm and since that time he had been strong. 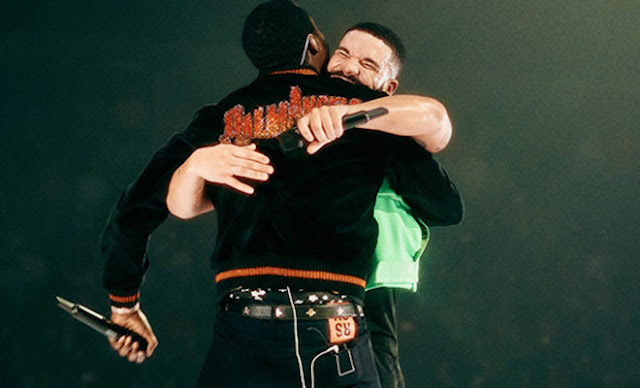 Meek Mill >>> "Drake and I have been communicating since last year before i went to jail, there was nothing worthwhile over the stroke on the rap and we did not bring any harm to ourselves, feeling that it made us just a challenge to myself and at work, made me more stable "